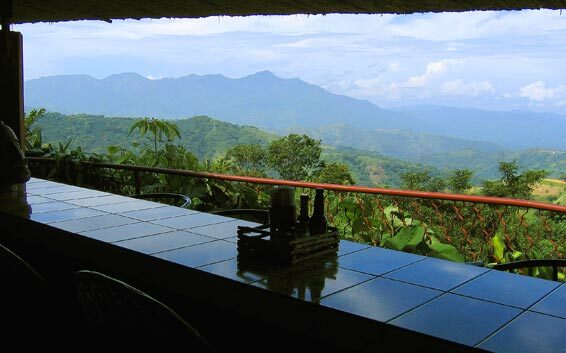 Next time you’re in Costa Rica, find a restaurant that serves comida tipica, or typical Costa Rican cuisine. Pick up your menu, browse through the selections, and choose the dish that offers rice, beans, salad, and meat. Then put the menu down, look bravely at your waiter, and ask for the married man. It’s that simple. Of course, you might want to use the Spanish word for this: casado. This is the Costa Rican equivalent of a blue plate special. Why do they call it a casado, or married man? I’ve heard a couple of versions of this story. I jumped at the smooth voice over my shoulder. I turned and there he was—Mr. Ripped—smiling down at me with a plate in his hand. Did he just say something about marriage? ← Do Spas Know They’re Scary?